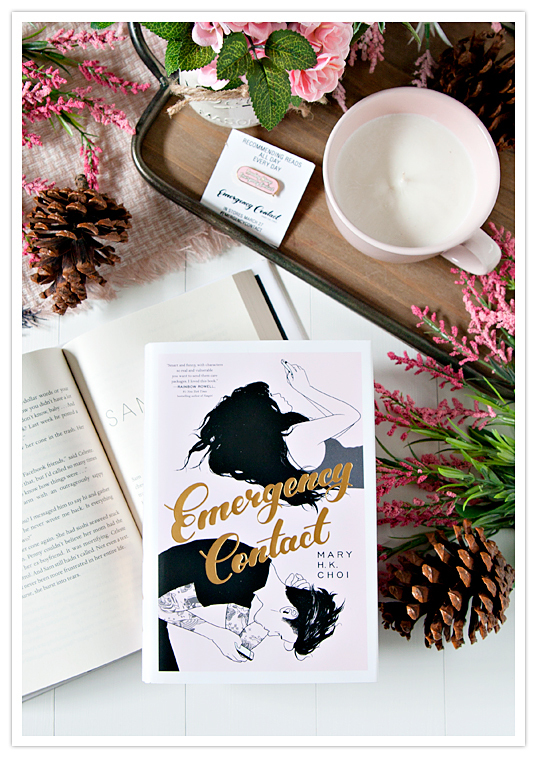 The Reader Bee: Emergency Contact by Mary H.K. Choi • Q&A!! Today I'm sharing a really awesome Q&A with Mary H.K. 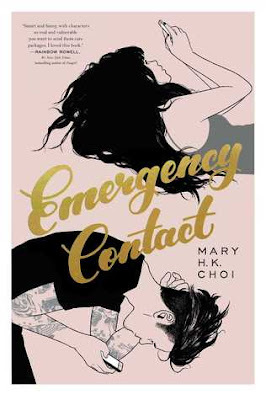 Choi about her newest book, Emergency Contact! I recently had the opportunity to check out this book, and I really enjoyed it. Not only did the book have a really cute storyline, but it also has great characters who deal with real life issues that are so relevant in the world today. I especially love that the two main characters get to know each other via text message. I could totally relate to that, as I'm the biggest introvert, and that's basically the only way I will talk to people if I can help it at all. :) Sounds interesting, right?? Keep reading to check out my Q&A session with Mary, and then get a copy of this book for yourself!! Q. What inspired you to write Emergency Contact? A: An amazing long-distance friendship that became a face-meltingly awesome relationship. Q. The characters in your book sound adorably awkward, which I can definitely relate to. Are any of these characters inspired by yourself or someone you know? A. There are aspects to Penny that are mined directly from my truest self. I stole the tattoos and certain anecdotes from my person whose name happens to be Sam. It’s a good name! Q. The characters in your story stay in touch, and become closer, via text. Do you find it easier to communicate with people digitally, or do you favor talking in person more. A. I have awful social anxiety. There are times where if I go to a party or feel like I have to be “on” for a sustained period of time I’ll be depressed the next day. My wiring or my OS is very particular and usually if I’m in a room with too many people I’m crunching a lot of arithmetic on how everyone is doing or if I’m spending enough time talking to everyone and that sort of thing. I get overwhelmed and then I get depleted worrying and whirring. I spend most days alone working or with my person. I can be a challenging friend in that way but by now I think my real friends know my true heart. I may not be able to come to every dinner party or birthday drinks but they know I love them and think about them frequently. I’m a lot more demonstrative through text and voice memo or sometimes I’ll write a longhand letter and post it in the mail if I want them to know how much I love them. I love my friends so much. Q. 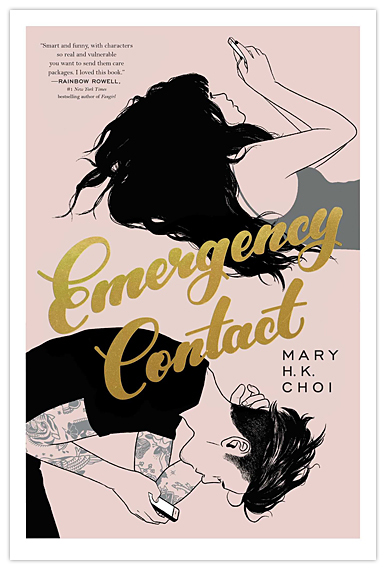 If you were a main character in this story, who would your emergency contact be? A. My emergency contact is my person Sam. Sam knows how to get in touch with my family and my other friends and is my go-to for crises big and small. I also trust their decision-making. Sam also knows how to do the extremely fiddly and tricky work of deducing whether something is an actual emergency or if I need the hard re-set of a nap. Q. What was the hardest part of writing this book? And your most favorite part? A. Honestly the promotion has been the toughest. The actual writing of the book and the rewriting and seeing if it passes the “read it out loud” test and the “read it on your phone or kindle” test or “print the whole thing out again-again and read it” test was terrible at the time but in hindsight was tremendously satisfying. I think I’m having the most difficulty with talking about my book and insisting that it deserves to live in the world in the pantheon of other books. I’m working hard to stand up for my work and fighting to get space for this creative nugget I made up out of my brain. It’s all mortifying in strange ways but I believe in it. My favorite part is when everyone is still water-colored and wavy. You have a general idea of your story and maybe you know how it ends but you don’t have to commit to a certain sequence of events or arc and every character is filled with endless possibility and the limitations of you as a creator haven’t yet been tested. That’s the fun part. Q. What did you learn from writing this story? And what do you hope your readers will take away from the story? A. I learned what my capabilities are. And how much endurance I possess even when the tiny pile of words couldn’t dream of becoming a massive hill of words. I hope that readers will believe in their artistry. 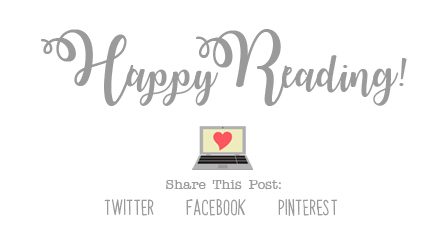 last book you read and LOVED? And, what are you currently reading at the moment? A. I just finished Pachinko (I desperately need the Korean translated version so my parents can read it) and Everything I Never Told You. I just started The Belles. And I’m right in the middle of Children of Blood and Bone. I’m finding myself flipping to see how much of I have left because I want to savor it as I go. I hate when you accidentally house a book. It’s satisfying but bittersweet like eating the last Dorito without knowing it was your last. Mary H.K. Choi is a writer for the New York Times, GQ, Wired, and the Atlantic. She has written comics for Marvel and DC, as well as a collection of essays called Oh, Never Mind. She is the host of Hey, Cool Job!, a podcast about jobs, and is a culture correspondent for VICE News Tonight on HBO. Emergency Contact is her first novel. Mary grew up in Hong Kong and Texas and now lives in New York. Follow her on Twitter at @choitotheworld.